He spent his whole life looking out for only himself. I really don’t give a hoot what happens to him now. Prayers are not in order from my side of the table. just hope he made peace with the Heavenly Father. Those praying for Arlen Specter in his hour of need should also remember Holly Maddux and her family in their prayers - they are still suffering from what Mr. Specter and his client Ira Einhorn put them through. I’ll pray for the old boy’s soul (while the Devil fires up his furnace). Depite Spector’s absolutely self-centered, unprincipled political career, I was inspired by his last battle with cancer, and his positive approach to the treatment. I wish him as little suffering as possible in the course of events. Cancer is nasty, and I don’t wish the worst aspects on any one. I have little respect for the man, but only a horribly evil person deserves the later stages of most cancers. The man has done a lot of evil. But Christ teaches us to pray for people. Even the evil ones. Where there is life there is hope of salvation through Christ. 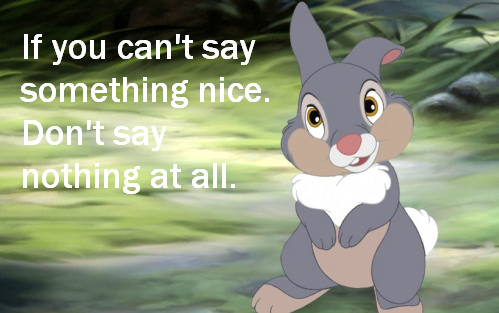 If you can't say something good about somebody, don't say anything at all. That's why I have nothing to say about Sphincter. Prayers for his family. Where he’s going he won’t need any. Does he have a Scottish doctor? Prayers are always in order. To say otherwise is to say the person is not worthy of salvation. Thats something you nor I are qualified to say. He’s hurt a lot of people and that shouldnt be forgotten, but he still deserves prayer.